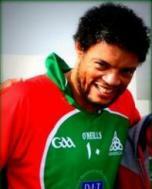 Oman GAA was established in July 2012 and is the second Gaelic Football Club in Muscat. 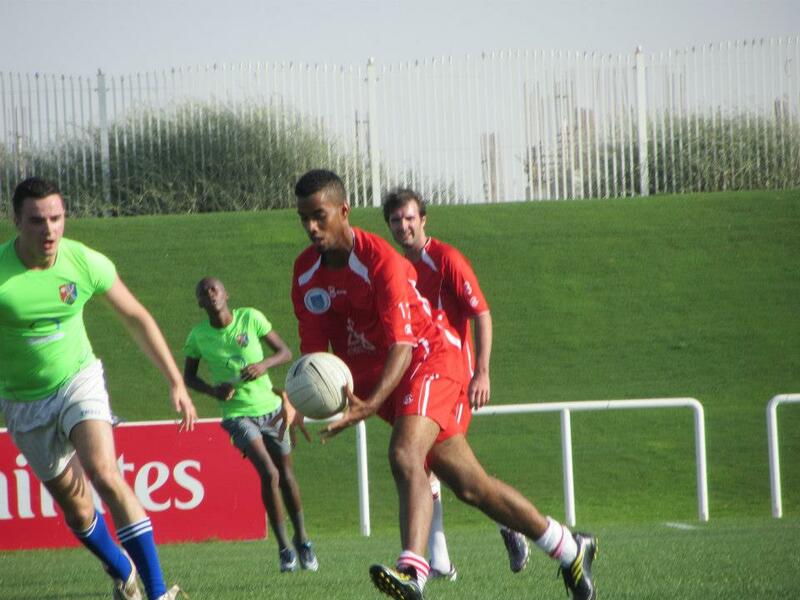 Having been set up by the Omani Irish Friendship Society (OIFS), Oman GAA is focused on introducing non-Gaelic players to the sport, in particular Omanis. To date the club has welcomed 24 different nationalities as registered players, with Omanis being the majority of recent joiners. 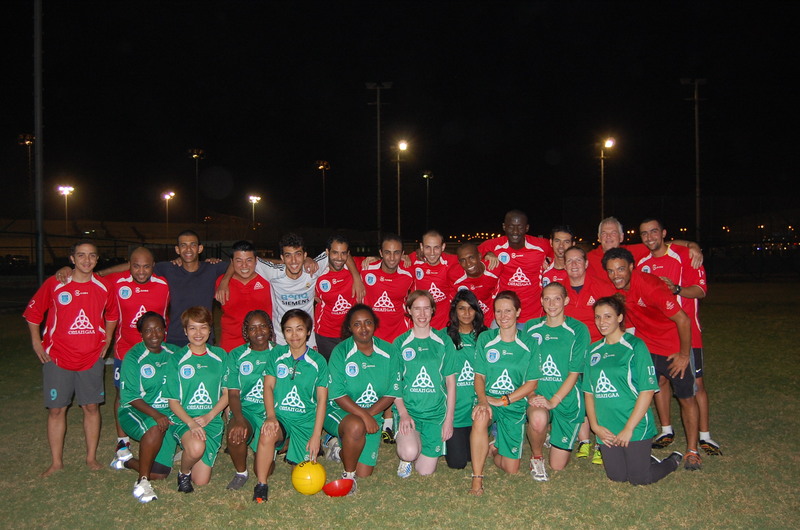 Oman GAA is open to all levels, male and female, and the club's 2013/2014 season objective is to introduce its members of all nationalities to Gaelic football and Irish culture in the Gulf. In an effort to enhance cross-cultural links between Ireland and Oman through sport; the OIFS will be facilitating the introduction of Omanis, studying in Ireland, to Gaelic Football at clubs and institutes in their county of study.